So how exactly do you win a tilling competition? 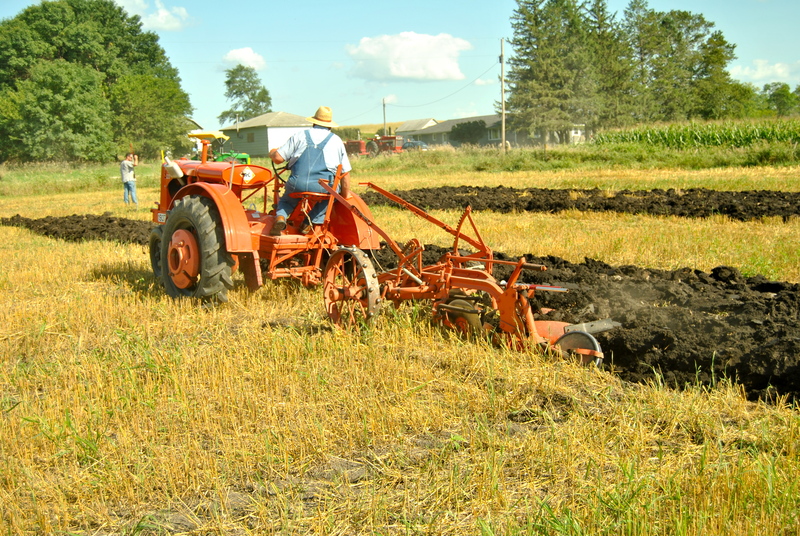 We’re at the Prairie Homestead Antique Power and Country Craft Show in Belmond, Iowa, of all places, watching farmers on tractors practicing for the next day’s tillage contest. “You drive as straight as you can,” David Sieck, of Glenwood, Iowa, tells us. Sieck, a former president and current board member of the Iowa Corn Growers Association, has been growing field corn (used for animal feed and ethanol) in Iowa for over 35 years.